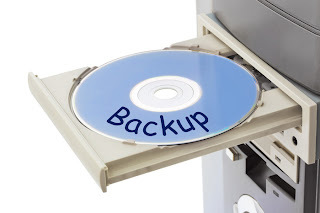 Pacific NorthWest Computers: Data Backup - Whats Out There Other Than Online? can I ask? I don't really know how to back up my computer. how much memory needed to back up and also what are those files I should backup aside from my important file? It all depends on what you need to back up! Size of your backup is going to be determined by what you are actually backing up. Some people don't have anything they need to have backed up while a photography professional may have Gigabytes upon Gigabytes of data to be backed up. If you get a good deal on a 1TB hard drive or something, you won't have to worry about capacity!